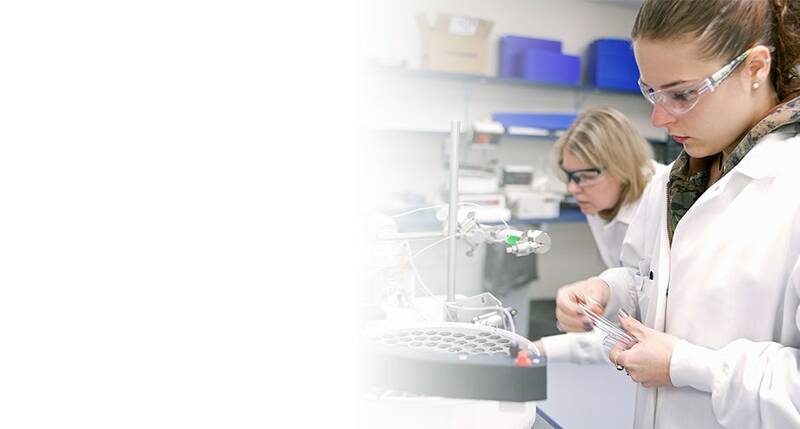 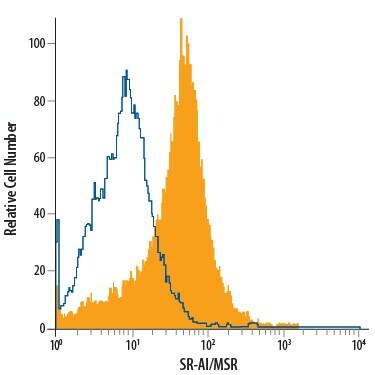 The scavenger receptor (SR) family is a group of membrane receptors that share the common ability to bind and internalize modified forms of low-density lipoproteins (mLDL). 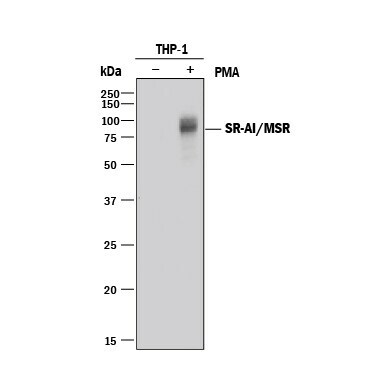 The three SR-A alternatively spliced isoforms (I, II, and III) and a structurally similar protein, MARCO, make up the A class of homotrimeric, type II membrane proteins. 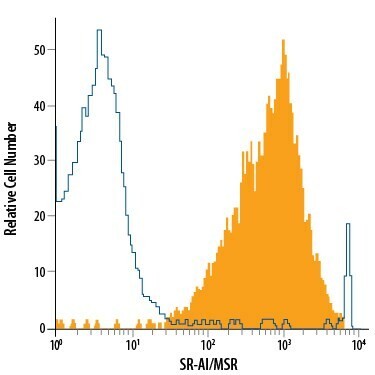 SR-AI has an N-terminal cytoplasmic domain, transmembrane domain, spacer domain, a-helical coiled coil domain, collagen-like domain, and C-terminal cysteine-rich domain. 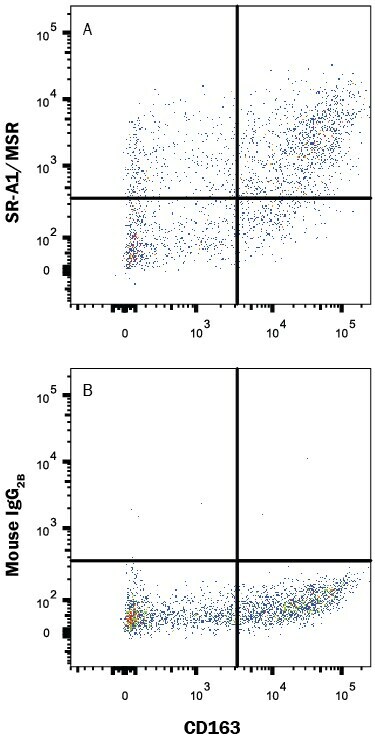 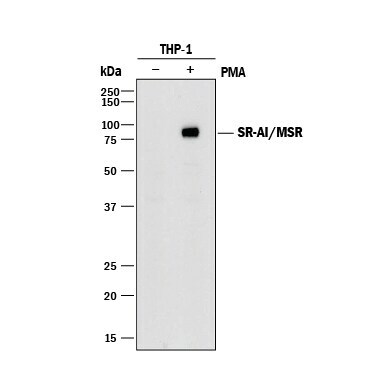 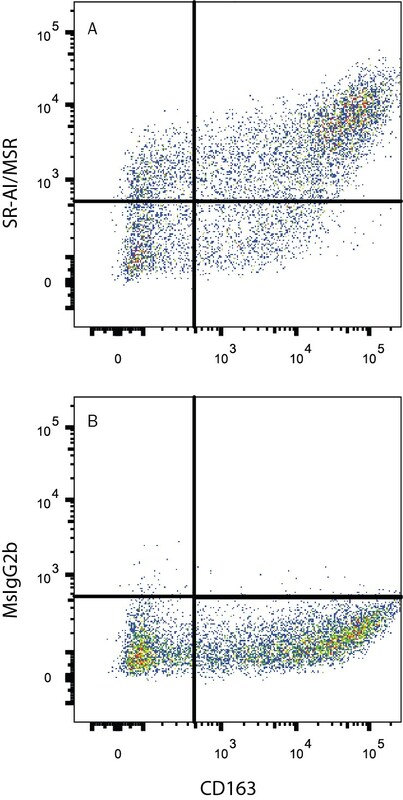 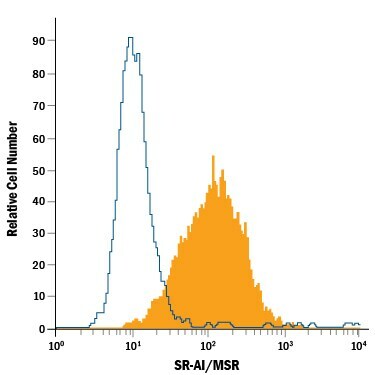 SR-As are expressed by most tissue macrophages and dendritic cells. 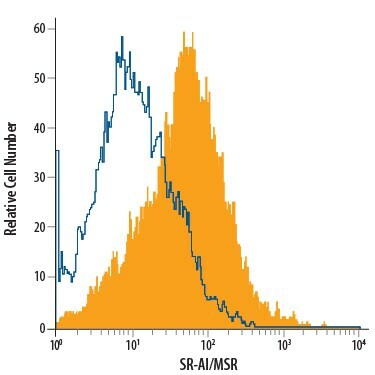 SR-As bind a broad range of polyanionic ligands and therefore have been implicated in many physiological and pathophysiological functions. 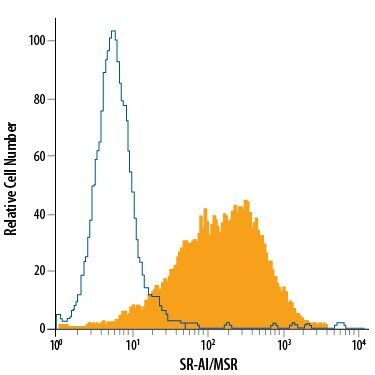 "SR-AI/MSR" has 28 results in Products.